Home tennis courts are growing in popularity. Aside from being a great way to stay in shape, having a tennis court can also improve the value of your home as well as providing a lovely centrepiece for the property. But many homeowners are put off the idea by perceived bureaucratic challenges such as getting planning permission. However, if you are thinking of having a tennis court installed, it is good to know that having to get planning permission is a rarity. Here we take a look at whether you are likely to need permission to have a court installed. Is there a change of use? One reason that you might need to get planning permission for your court is if the land that you want to build the court on requires a change of use. For example, if you want to use arable land currently classed as farmland and convert it into tennis courts, you would need to apply for a change of use. However, if you are using your garden this will not constitute a change of use in most circumstances so you typically would not require permission. Is the property in a conservation area? If you live in a conservation area or have specific building restrictions placed on your home, then it will be necessary for you to get in contact with your local council to discuss whether you need planning permission. Often there are different restrictions placed on properties so it is important to understand yours. The same applies if your property is heritage listed. 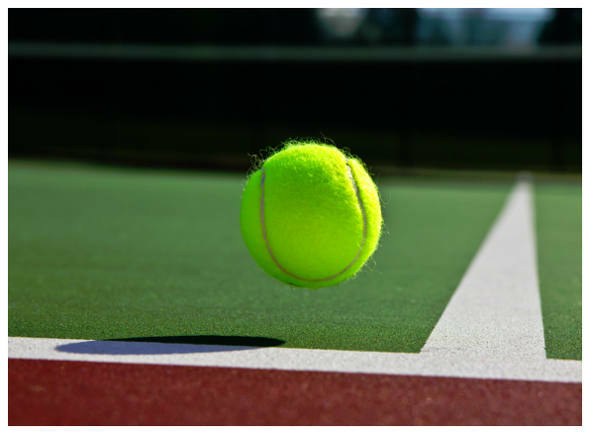 Every situation is different, and for some there may be few barriers to getting a tennis court installed, whereas for others it will be extremely challenging to gain permission. Are you having floodlights installed? Another time that would require planning permission is if you are having floodlights installed at your tennis court. As floodlights are above ground level they will usually require planning permission. If you struggle to gain permission it can be sensible to look into retractable floodlights, as these are typically looked on more favourably than static lights.